Everyone knows as a pet owner your pets do become a member of your family and share a special unique bond with each of us. Losing a dog is extremely painful experience for every family member to go through. Our pets gave us unconditional love! They always want to be by your side and be a part of our everyday lives. Biodegradable tree urn is a great for your best friend to be a part of our everyday lives. 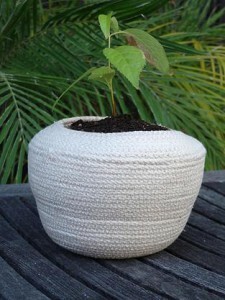 A biodegradable tree urn is perfect for everyone. You don’t have to own a house to have a pet memorial tree. If you do own a house you might not be ready to pick a place for your biodegradable dog urn or you just don’t know how long you will be at your place of residence. Pet memorial tree urns are also great if your renting a house, condo or apartment. There are trees that are smaller and don’t have to be put into the ground and can be put into a decorative planter for indoors for those that don’t have a grassy area. There are also dwarf trees and shrubs that you can choose from. Biodegradable pet urn is earth friendly and is good for the planet. A biodegradable pet urn is handmade from biodegradable materials and holds the seed of your choice of tree. (The seed is called a “SeedBead”). The SeedBead is enclosed in clay and nutrients to enhance the germination when planted. 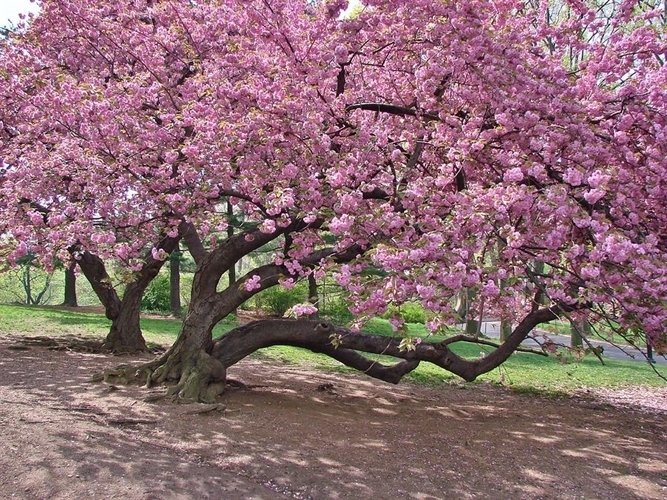 Within weeks your pet memorial tree will begin a new life of your beloved pet to share with you for many years. Your biodegradable pet urn comes in a complete kit. The process is very easy. No need to send in your pets cremated remains. 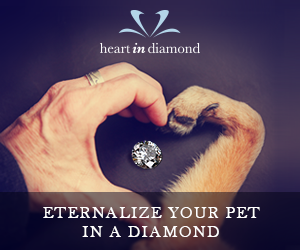 All of your pets cremated remains will fit into your pet urn. Your biodegradable pet urn is then planted, and watered. A cotton cremains bag, to hold your beloved pet’s ashes, placed into the pet urn first, followed by the soil and seedbead. A SeedBead which is your chosen seed, wrapped in a nutrient rich clay, which remains dormant until you’re ready to prepare your biodegradable pet urn. The first step to take is to choose where you intend to plant your biodegradable pet urn that will thrive in the location you live in. 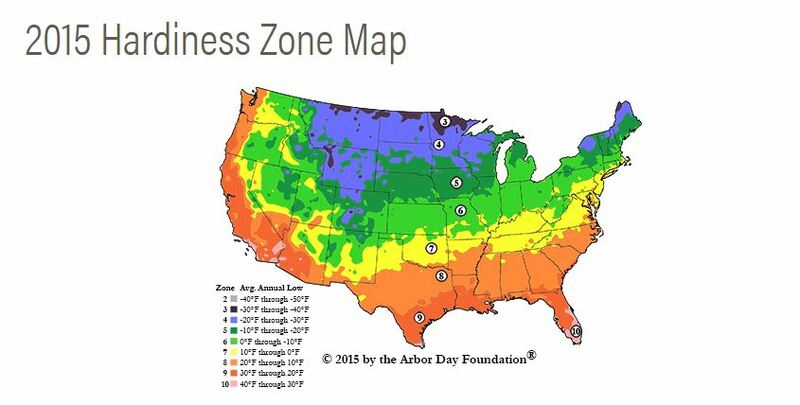 The hardiness zone map recommendations below will guide and help you to choose a tree that will thrive in your particular location. What a wonderful way to handle the death of a beloved pet. Very nice site and I never knew they made biodegradable urns for small dogs. I have a very close friend of mine who lost their dog in August due to health issues and old age. Was a very sad time, but they have the ashes of her in some special urn though I’m fairly certain it isn’t biodegradable because they keep it in the house. 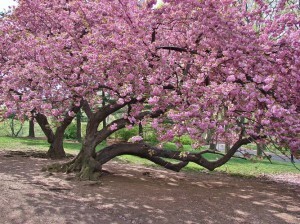 Both the biodegradable pet urn and the pet memorial tree are very humane ways to deal with the loss of a beloved pet. The kit includes pretty much everything that is needed in such situation. Great article. Thank you Hilda, I’m glad you enjoyed the article. Great informative website. I too had a beloved pet that I still have her ashes in the cremation box because my wife and I were thinking about buying her an urn. This a wonderful idea to carry on her beautiful personality, and to remember her by. I definitely think this is something I will invest in personally! I’m glad you found it to be helpful and see there are alternatives that can keep the memories of our pets alive. Copyright © 2019 Pet Urns For Small Dogs.